Give your neck the sun protection it craves with our popular legionnaire-style Desert Hat, featuring insect-protective NosiLife tech. 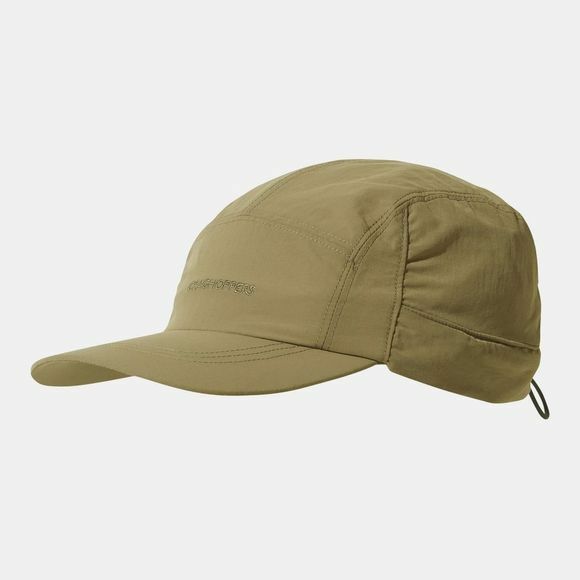 The hat’s peaked brim and foldaway flap provide maximum coverage, while the cooling inner headband and vented sides help keep the temperature turned down. A hat for adventuring!